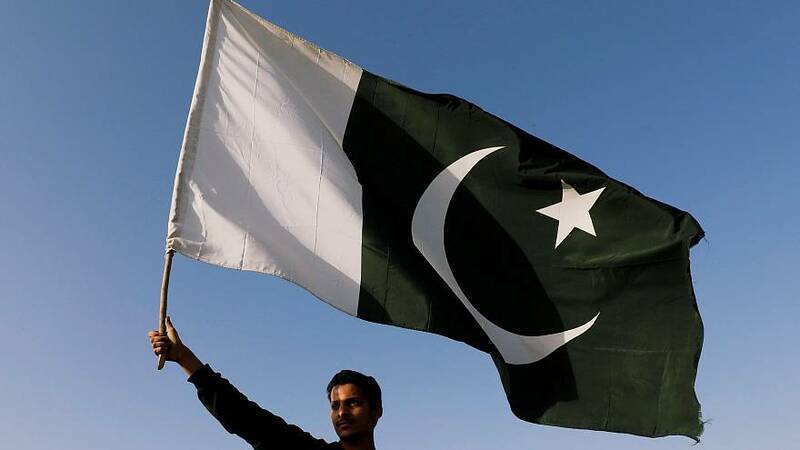 KARACHI, Pakistan (Reuters) - Pakistan will release 360 Indian prisoners this month, the foreign office said on Friday, as the nuclear-armed neighbours scale back from a confrontation that prompted world powers to urge restraint. “Pakistan has decided that 360 Indian prisoners – having breakup of 355 fishermen and five civilians, who have completed their term of sentence, will be released," Mohammad Faisal, spokesman for the Pakistan Foreign Office, told reporters. Pakistan's F-16 combat jets have all been accounted for, U.S.-based Foreign Policy magazine said, citing U.S. officials, contradicting an Indian air force assessment that it had shot down one of the jets in the February standoff.